The interface is designed for easy data capture and performance. 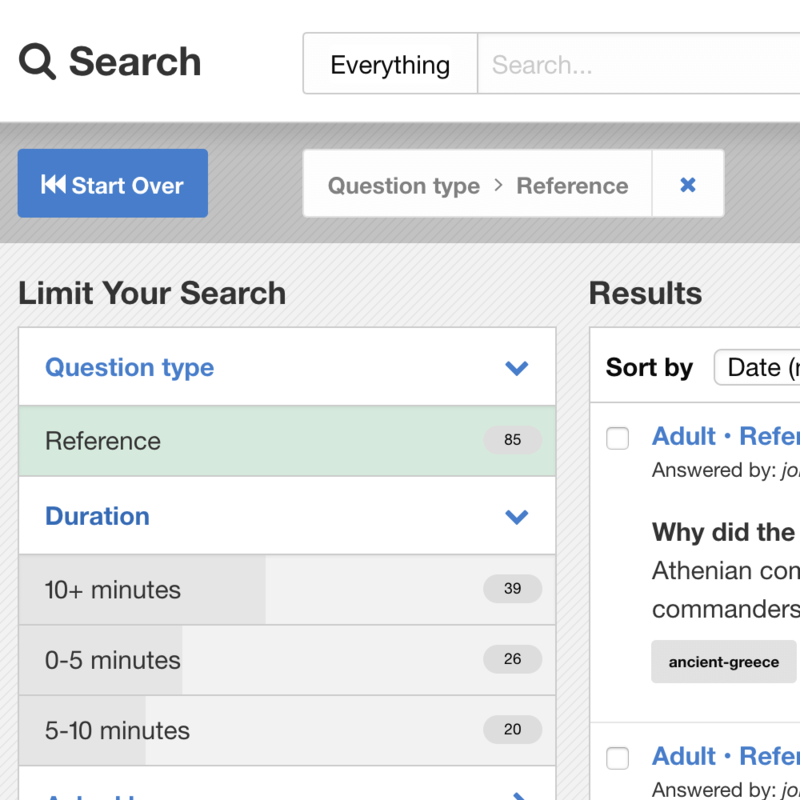 Search and drill down within your knowledge base on any page. Including reports! 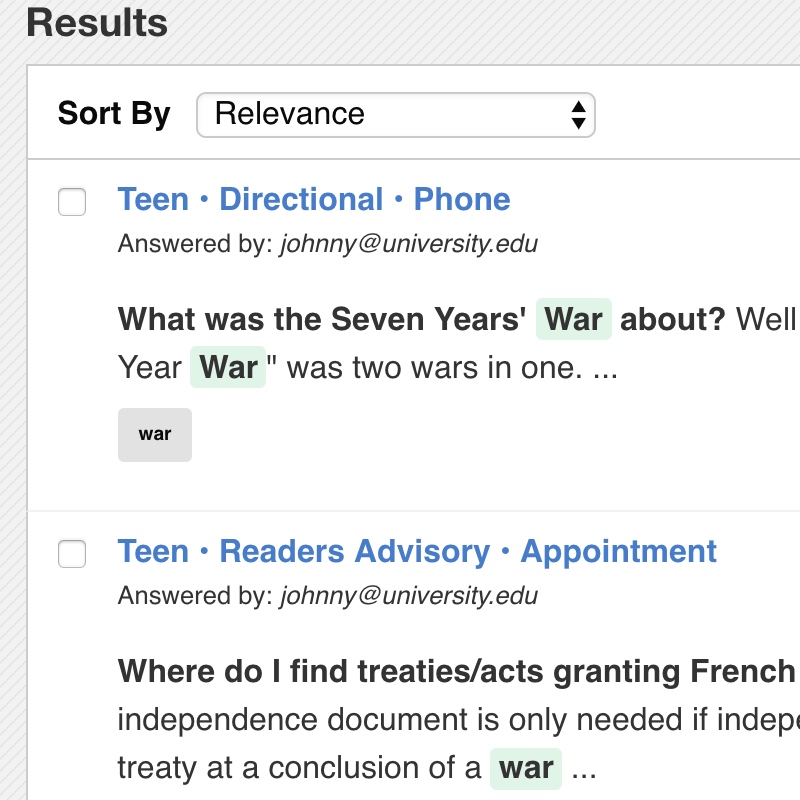 Keywords within search results are highlighted. 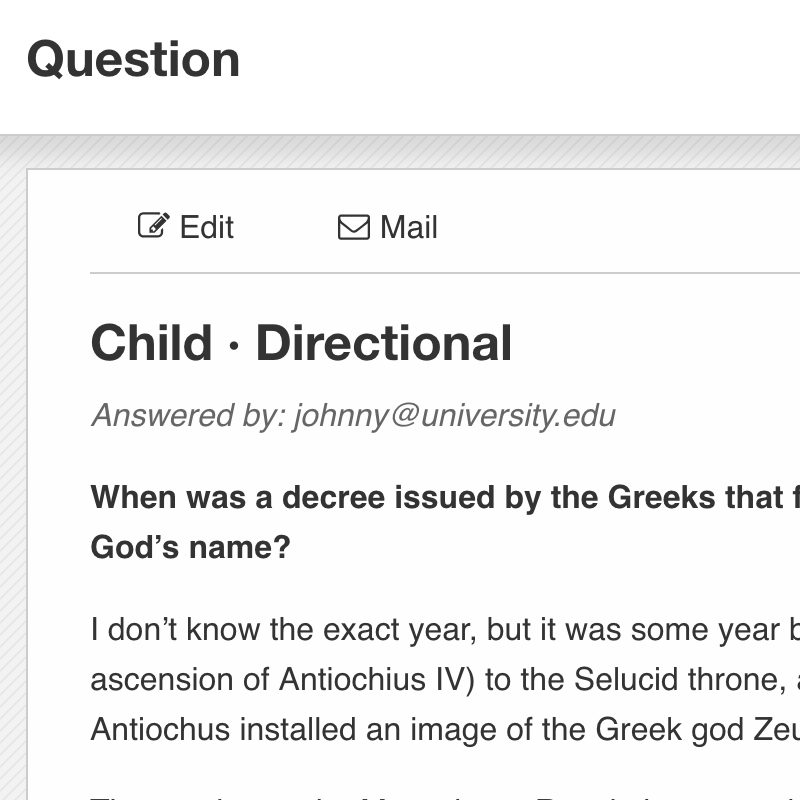 See your best hits contextually. Tagging makes data entry easy and tracking service trends painless. Search or report by last week, or month, or year. Common ranges are easily entered. See how this month compares to last. See how data is trending between any two ranges. Each entry in Gimlet has its own URL. Share and copy the link with ease. Quickly analyze all your data with automatic pivot table reporting. 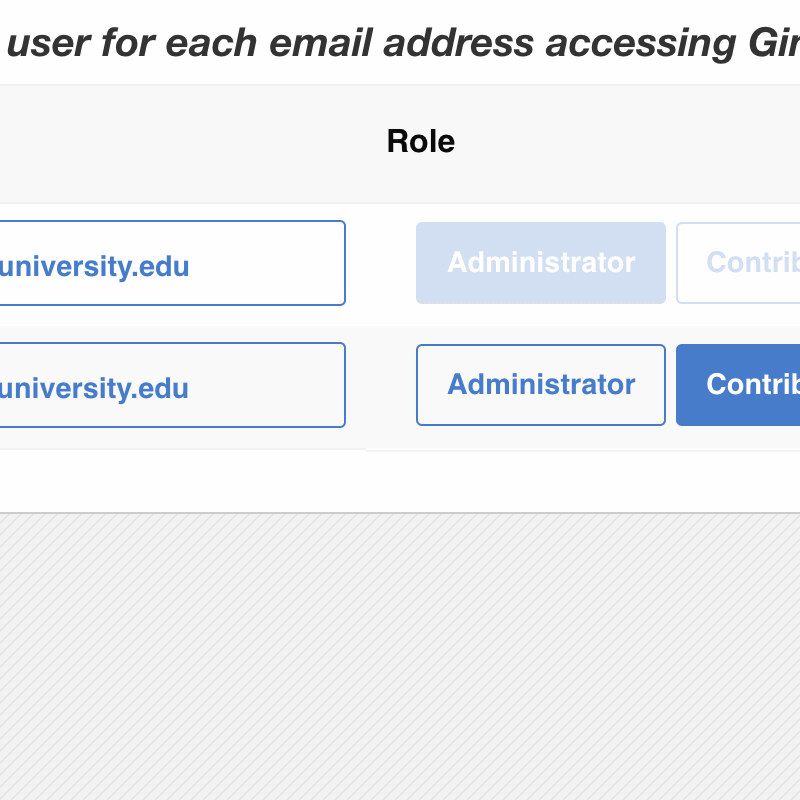 The interface for administrative work is simple and easy to use. Go be productive! Your data is stored at secure data centers in New York City and San Francisco. Additional backups are stored nightly in the cloud. 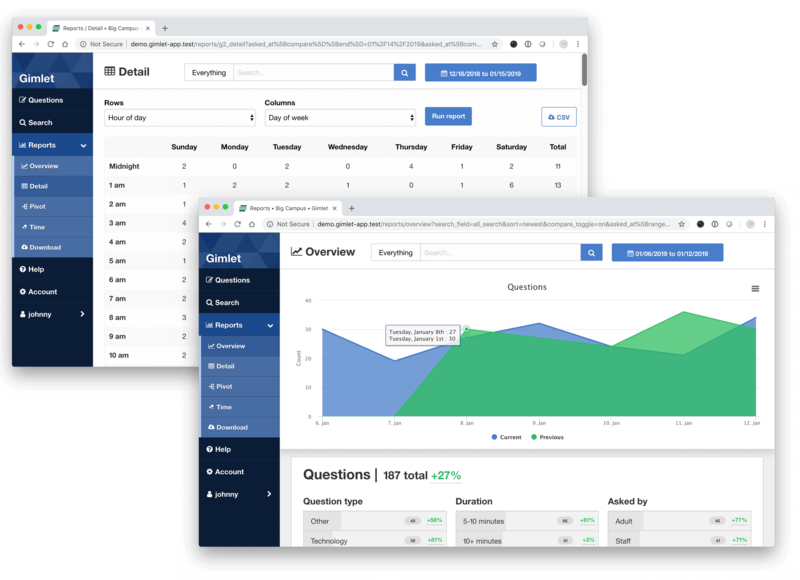 We track Gimlet’s availablity and performance 24/7. 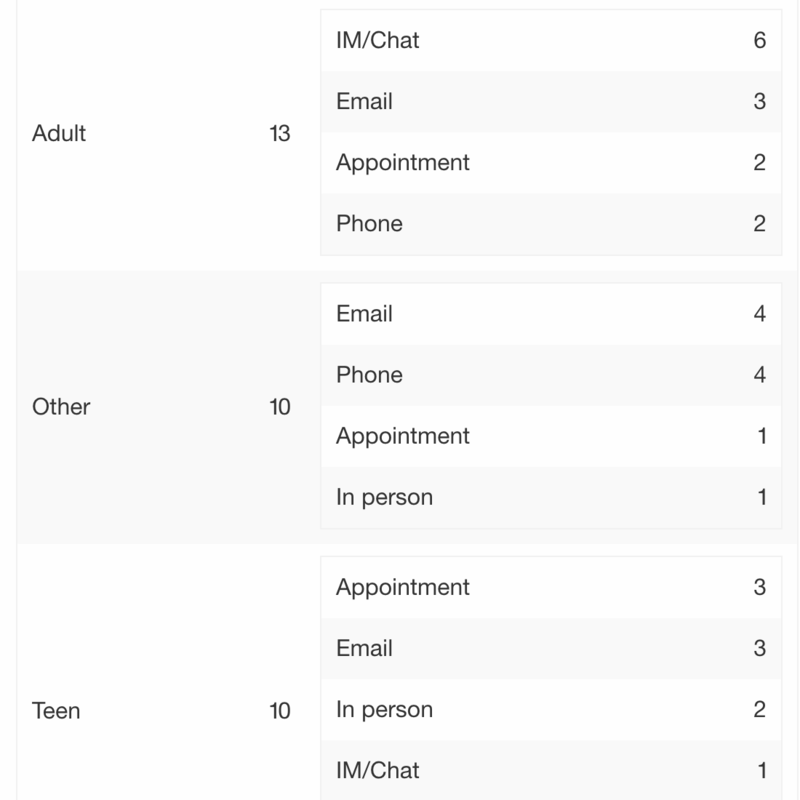 With Gimlet, you can collect reports on data as soon as it’s entered. High-level view of recent activity. See how category values are trending. 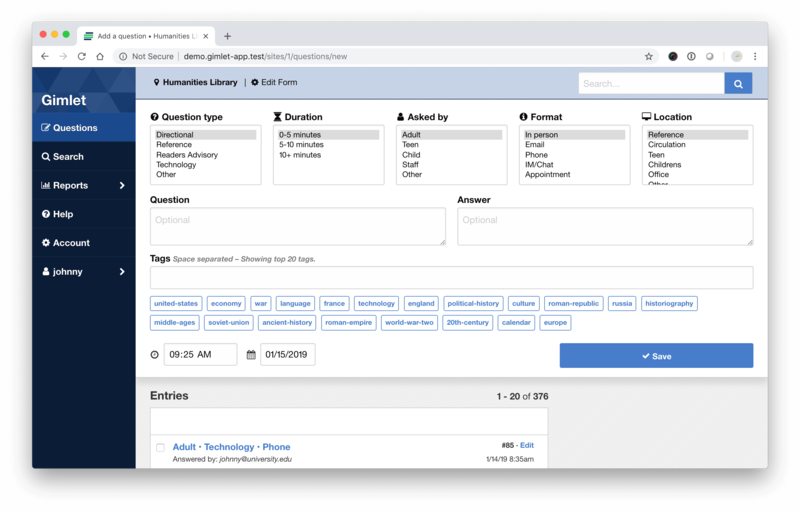 Choose any two facets of data collected in Gimlet and run an instant pivot table report. 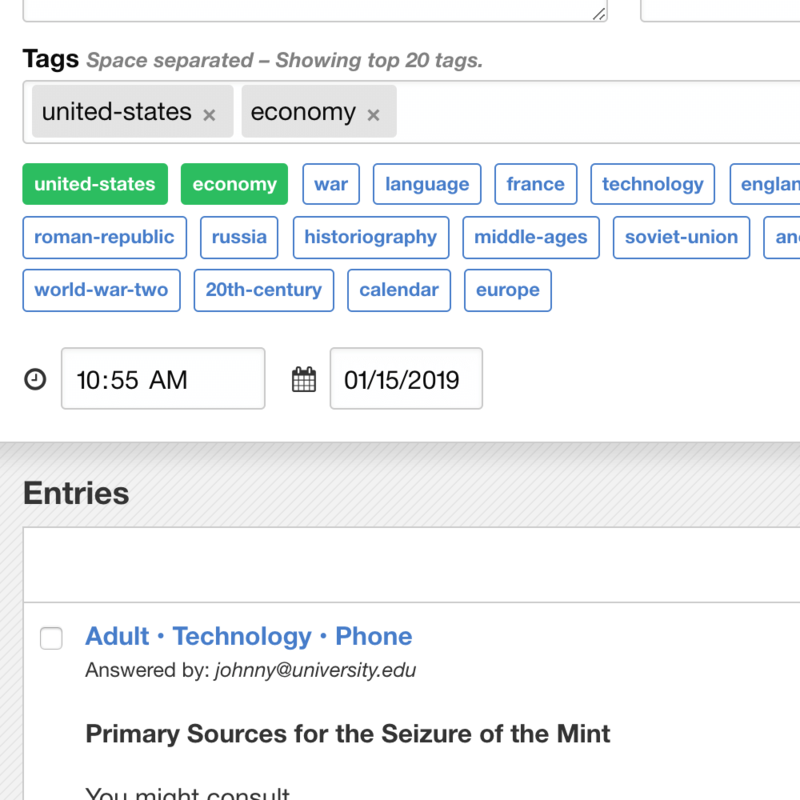 Find your busiest times of the week, the most used tags, or who answered the most questions. 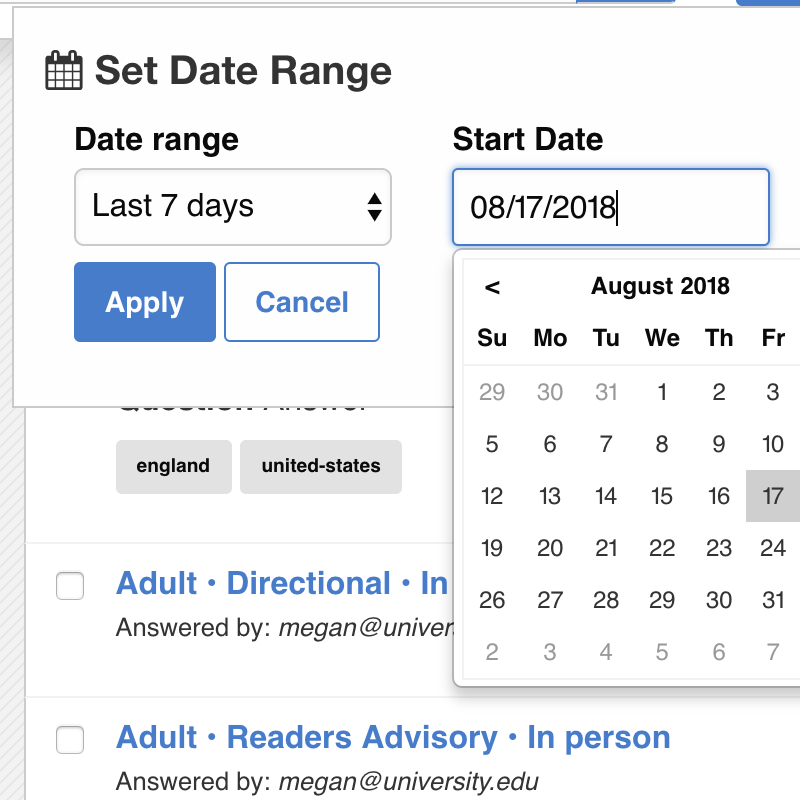 Pick a date range and return a CSV file of all the data collected during that time window. Move results into your favorite spreadsheet tool for additional local analysis. 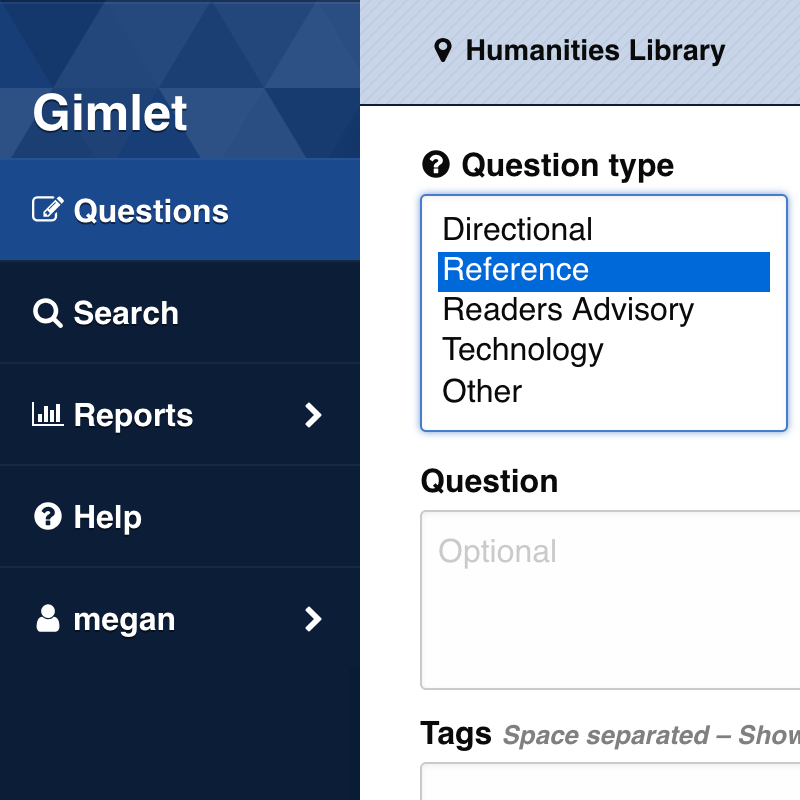 Try Gimlet for free – get started now! 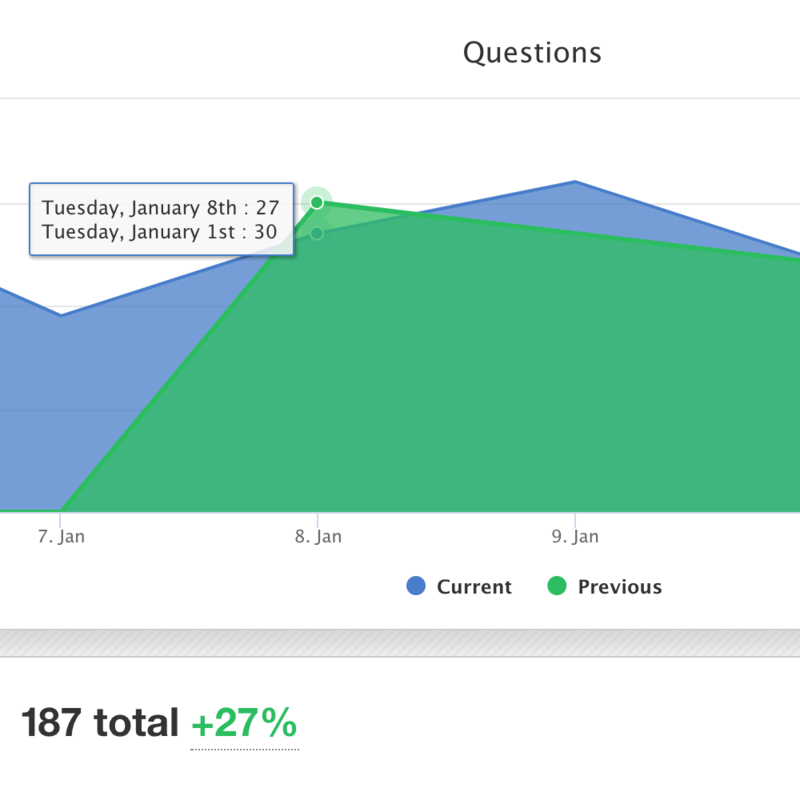 Turn your organization’s answers into insights easily. No credit card or training required. Get started in minutes.